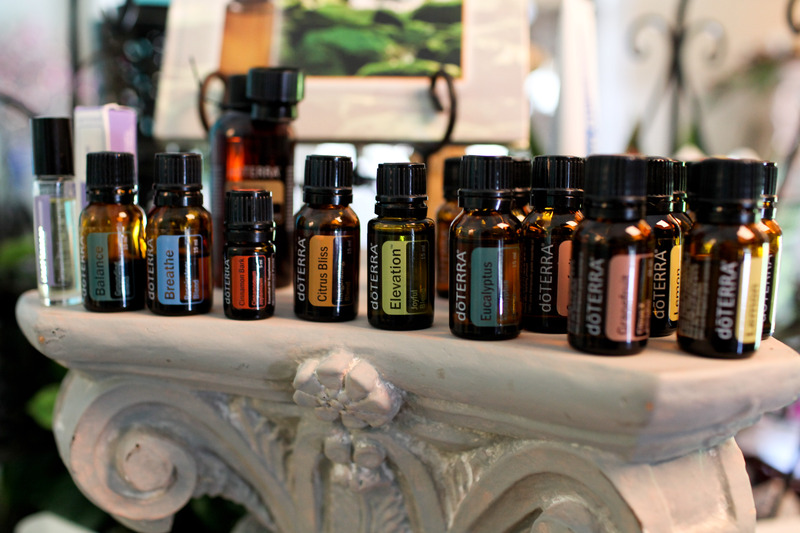 We, at Scents of Serenity, have carefully hand-selected all of our product lines offered, making sure they are free of parabens, animal by-products, propylene glycol, sodium lauryl sulfates, harmful colorants and fragrances, mineral oils, petroleum, and other harsh chemicals. 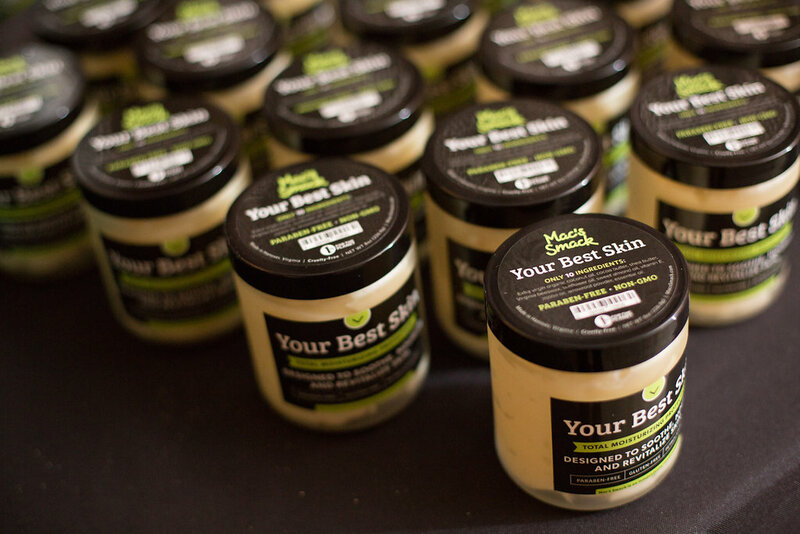 None of our organic skincare products are ever tested on animals. We have partnered with some truly amazing companies who share our same mindset. Much time has been spent on researching these organic skincare products to make sure they are the safest, most effective for our clients. 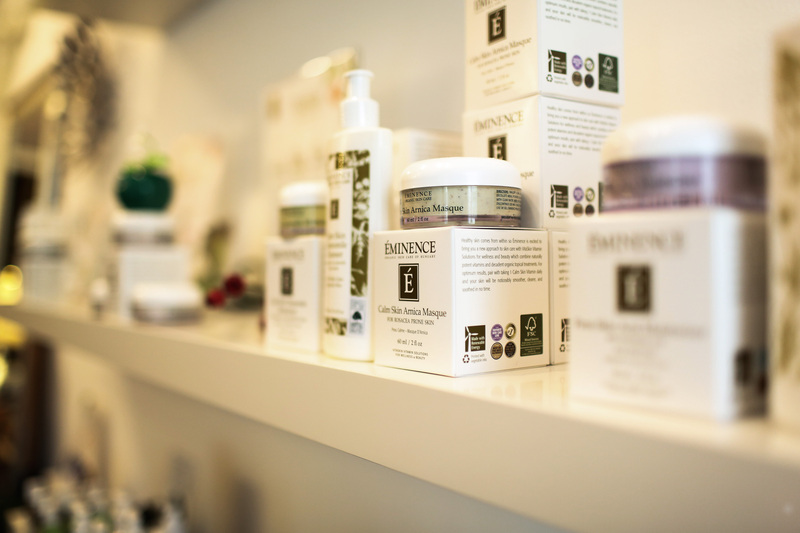 We proudly offer Eminence Organic Skincare, Jane Iredale Make-Up, VOYA, doTERRA Essential Oils and Mac’s Smack body and skincare lines. Each of these companies believe strongly in conserving the environment, reducing our carbon footprint and giving back.